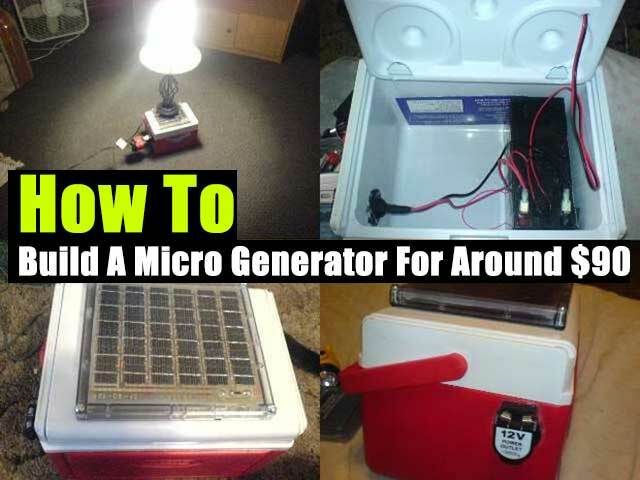 This easy Micro Generator project could come in very useful for camping and if the power goes out. It is small enough that it won’t get in the way and powerful enough to run a household .light bulb. If you can salvage or re-use some materials you could make this project even cheaper… maybe free if you have all of the materials listed. This entry was posted in Bugging In, Bugging Out, Camping, DIY, frugal, Hunker down prepping, Off Grid, Prepping, recycle, Self reliance, self sufficency, SHTF, Survival and tagged alternative energy, DIY, DIY power on June 21, 2014 by preplinks.